Spot On Rogue Compound bow 30-70# 23.5-30.5" RH Archery Supplies Australia's largest and Best Archery Equipment warehouse. Machined riser, Machined cams, rotating module, split limbs from Gordon Glass. 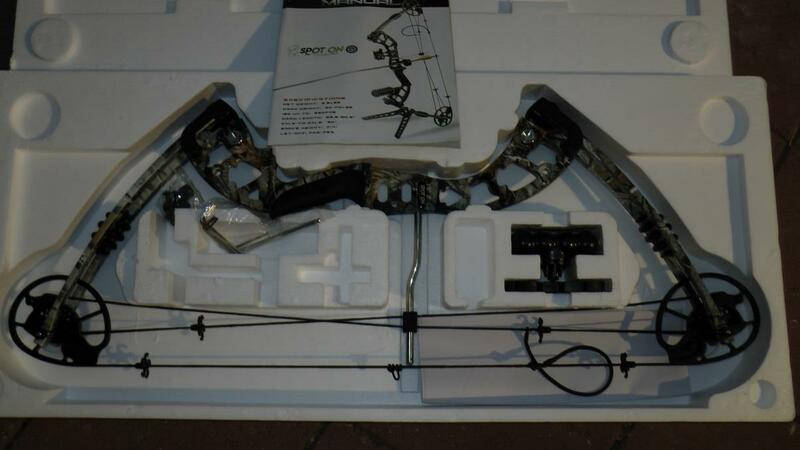 if i was to by just the bow how much would it be to then by the contents of the kit instead of with the bow.